The Swedish government has high ambitions when it comes to reaching the Sustainable Development Goals (SDGs). Implementing the 2030 Agenda, a collective, universal action plan to reach the SDGs, is a national priority. However, achieving the 2030 Agenda and SDGs will require substantial financial resources. According to UN estimates, about USD 4 500 billion per year is needed. The Addis Ababa Action Agenda translates the 2030 Agenda into concrete commitments in seven action areas. 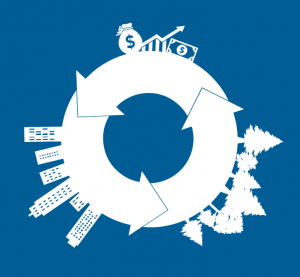 Together these comprise a comprehensive and coherent framework for financing sustainable development – critical for the realisation of the Sustainable Development Goals (SDGs). The Addis Agenda includes goals to end poverty and hunger, protect the environment, and promote inclusive economic growth and social inclusion. There are specific measures to phase out fossil fuel subsidies, and a strong gender perspective. Monitoring the implementation of the hundreds of commitments in the Addis Agenda is a complex task. As a first step, Sweden’s Ministry of Foreign Affairs presented a report at the Financing for Development Forum in New York in May 2017 that singles out 200 inspiring, innovative contributions from different stakeholders in Swedish society that take concrete steps towards implementing 70 of the goals in the Addis Agenda. Three examples included in the section of the report about international development cooperation are SwedBio initiatives. The examples relate to conservation and restoration efforts; resilience of oceans and marine ecosystems and applying the ecosystem approach in management and addressing climate change impacts. 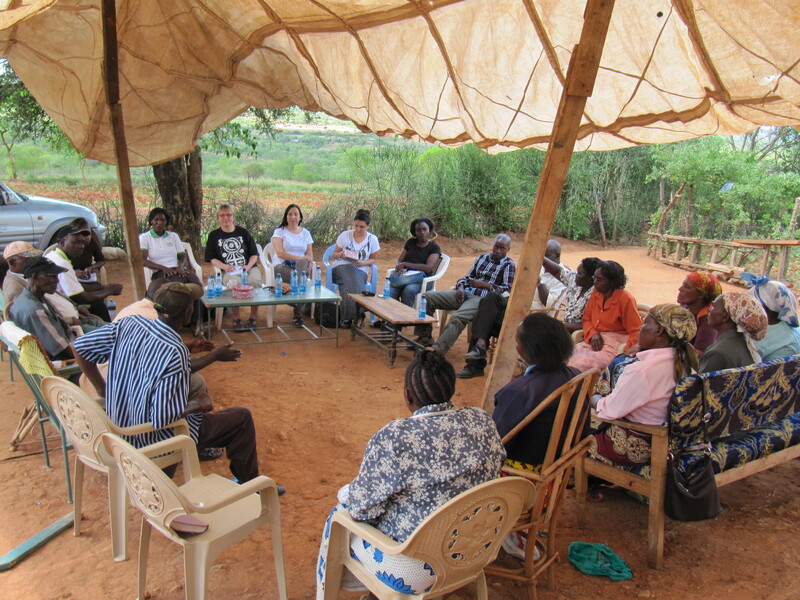 A SwedBio dialogue with a local community in Thika, Kenya. “SwedBio has been working for resilient ecosystem management and governance contributing to poverty alleviation and sustainable livelihoods for over 15 years. We have developed innovative methods with partners such as facilitation of multi-actor knowledge, rich dialogues and contributions to strategic programmes in developing countries” says Maria Schultz, director of SwedBio. Interesting, thought-provoking and innovative ideas and activities in terms of focus, method and actors, with potential to attract international attention and stimulate discussions. Magnitude of an activity in terms of financial contribution and other resources. Activities carried out in collaboration/partnership within and between actors from different sectors (e.g. collaboration between private and public sector). Activities that can be adequately monitored. SwedBio’s initiatives match the Swedish international development cooperation (Sida) policy framework whose objectives are to create opportunities for people living in poverty and under oppression to improve their living conditions. A landmark report includes forty eight examples of Swedish companies and organisations contributing to achieving Agenda 2030 and the Sustainable Development Goals. SwedBio is also counted among these actors, recognised for its innovative methods and approaches to knowledge generation, dialogue and exchange between practitioners from all over the world. Setting out goals and making concrete commitments requires a healthy cash flow and the objective of the Addis Agenda is to mobilise public and private resources and leverage the full potential of both. To achieve development that is sustainable in the long term, the agenda also sets out to establish appropriate public policies and regulatory frameworks to stimulate private finance, trade and technology development. The agenda recognises that without strong incentives for changes in consumption, production and investment, it will be difficult to achieve the three dimensions of sustainability – economic, environmental and social. As such, the Addis Agenda signals a clear departure from the business-as-usual approach and calls for stronger financial management and integrated, national financing frameworks, backed up by anti-corruption measures and democratic institutions and processes.